You can view your DVR's footage with PC,or directly on your smart phone,including iPhone,Android,Window Mobile.as well as on you r iPad. 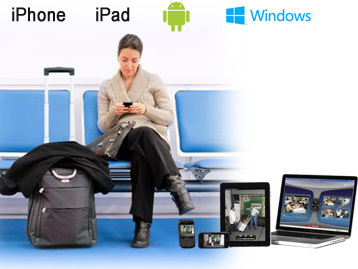 whther you are at home or overseas,whether you are working or traveling,the system enables you to view your footage anytime and anywhere just with PC or smart phone. 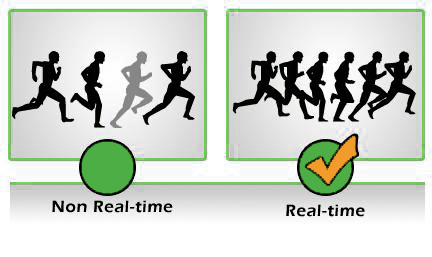 One of the most important features of a DVR is its abilities to record at what frame rate in its top resolution format. Your eyes see everyday life at roughly 30 frames per second (fps), Real-Time frame rates range from 24fps-30fps. Hollywood movies for example are filmed at 24 frames per second, which gives them more flexibility when editing. Cantonk DVRs can record up to 30fps Real-Time at their highest resolution format on multiple if not at all channels. View, Record, Playback, Back Up & Remotely Control the system simultaneously! View live video on one monitor, while recording all channels, while also using playback and reviewing an incident on another screen, while also backing up recorded footage on to a USB stick, and at the same time remotely viewing the system on your smartphone. That's what we call a security grade workhorse! 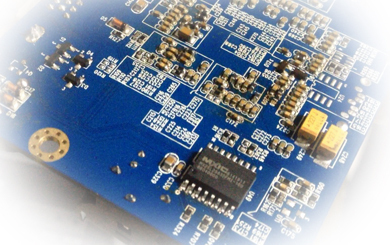 We have passed CE,FCC,ROHS to get our quality control be systematized. 1.Please confirm the model number and quantities that you would like to purchase. freight charge by courier,by air or by sea if required. 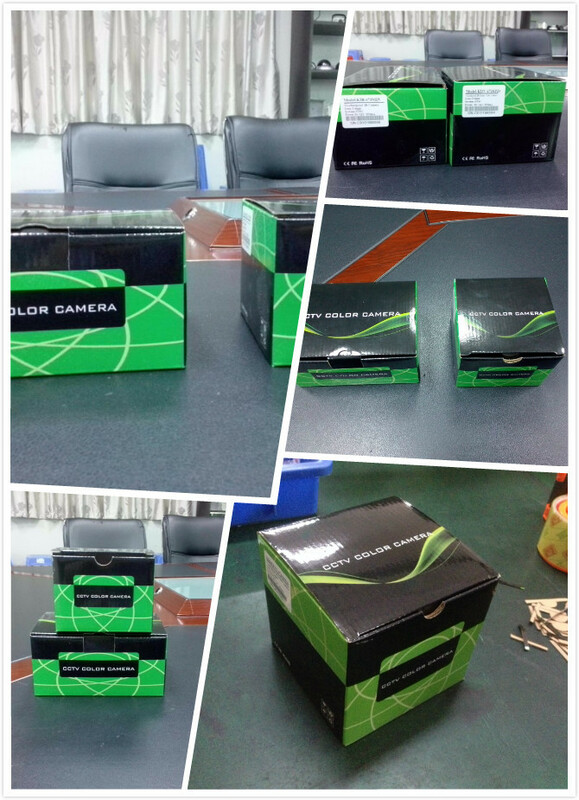 3.After your send us the payment,please provide the bank copy if possible,so that we can start arrage production. 4. As soon as the goods is shipped out, we will let you know the tracking number. All of our products are 100% passed strictly quality inspection before delivery. Two years warranty for the products. offer 50% of freight charge. we will not be responsible for the warranty. 3. To return a product for repair,please contact us for an RMA instruction. Thank you. Warmly welcome your visiting to the coming trade fairs in 2015!! 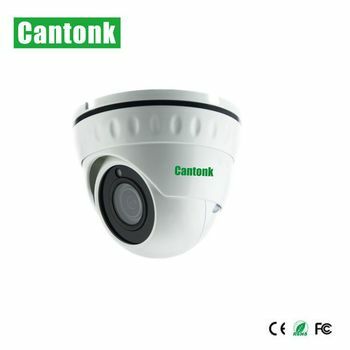 For more information on our available high quality bullt cctv camera and services, please don't hesitate to contact us today. 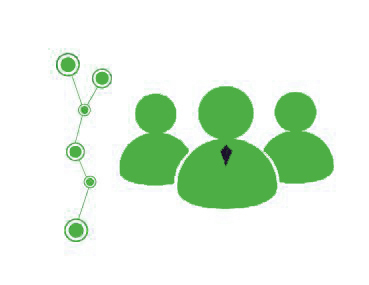 We sincerely invite you to visit us and develop win-win business.